Montreal, Canada – SSQ Insurance, a prominent player in the Canadian market, has selected Planbox as its innovation management platform. The insurer’s goal is to tap into the collective intelligence of various stakeholders in its ecosystem, to engage them in the quest for innovation and continuous improvement of its products and platforms as well as the customer experience. The first step in this process was the launch of an innovation challenge in November 2017 with 2,000 SSQ employees. This challenge is the first of many similar initiatives that will be introduced in the coming months, both internally and externally. After the completion of this first challenge, SSQ Insurance intends to extend its innovation initiative by gradually involving customers, partners and suppliers. The insurer’s decision to select Planbox was based on the platform’s out-of-the-box features that met most of SSQ Insurance’s needs at a very competitive price. In addition, the simplicity of Planbox’s contract structure – allowing for eventual changes to be made without necessarily incurring additional costs – provided the insurer with peace of mind throughout the process. Finally, the geographic proximity of Planbox and the fact that it offers its solution and services in English and French also influenced the decision. 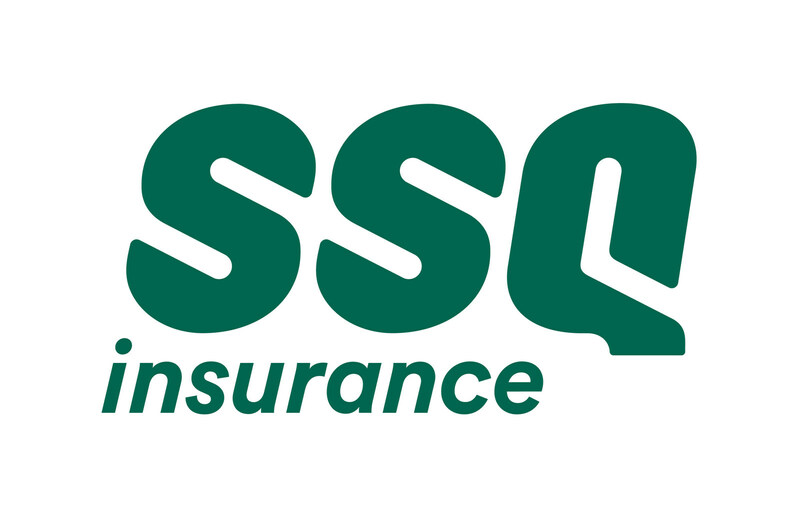 Founded in 1944, SSQ Insurance is a mutualist company that puts community at the heart of insurance. With $11 billion in assets under management, SSQ Insurance is one of the largest companies in the industry. SSQ Insurance employs 2,000 people at the service of a community of over three million customers. The company is a leader in group insurance that sets itself apart through its expertise in individual life and health insurance, general insurance and the investment sector. For more information, go to ssq.ca. Planbox is the pioneering provider of cloud-based AI-Powered Agile Work Innovation solutions – from creative ideas to winning projects. Its mission is to help organizations thrive by transforming the culture of agile work, continuous innovation and creativity across the entire organization. Its family of products includes Collaborative Innovation Management, Team Decision Making, and Work Management applications. Planbox is designed to be the agile work innovation tool for everyone, built for companies and teams of all sizes and trusted by some of the world’s most recognized brands including Great-West Insurance, Honeywell, Panama Canal Authority, Sealed Air, Sun Life Financial, Willis Towers Watson and Verizon with millions of internal and external users. To learn more, visit planbox.com and unleash your innovation butterfly.